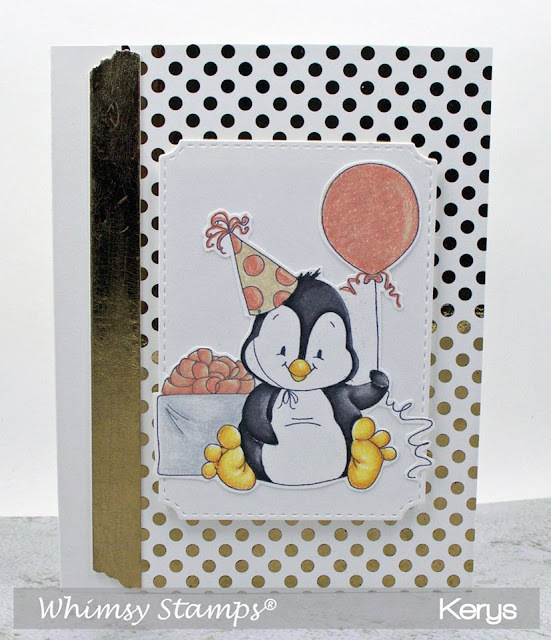 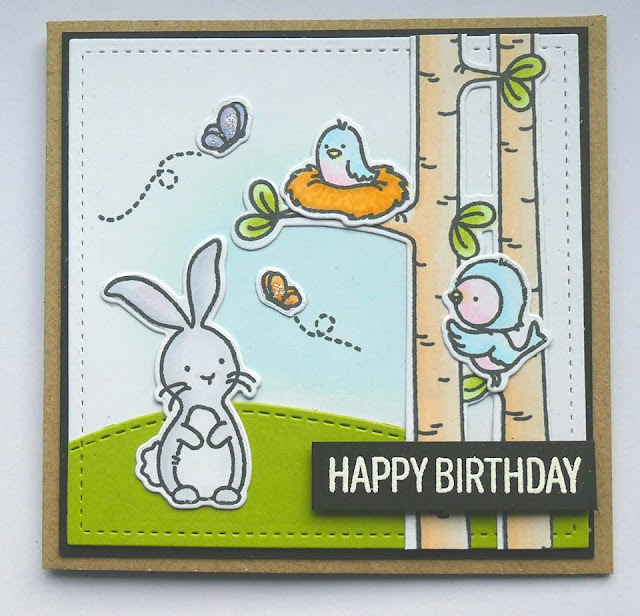 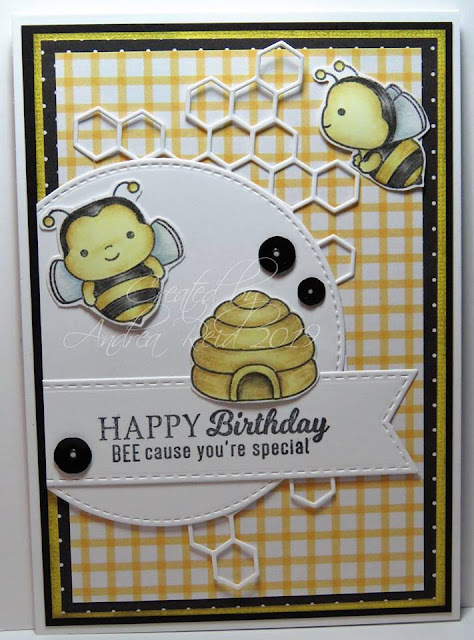 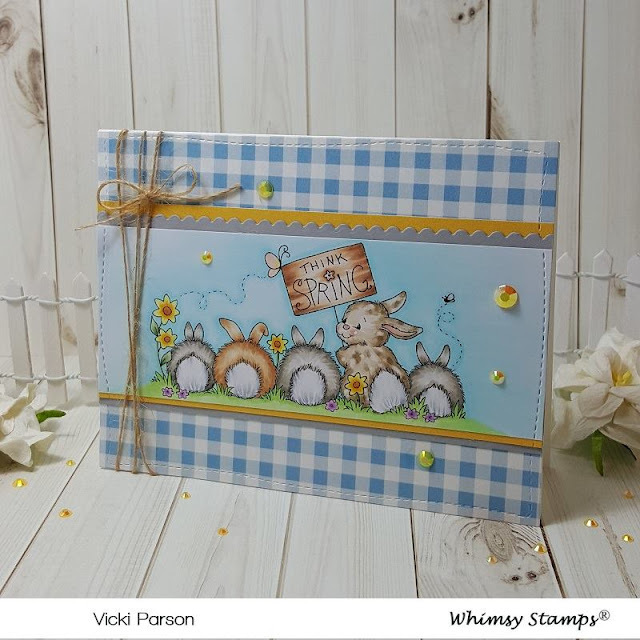 Cute Card Thursday: Challenge 568 - Anything Goes! 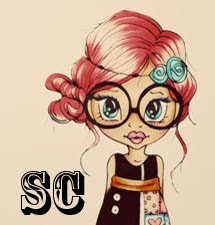 Valentines theme, as always we loved seeing your beautiful creations! 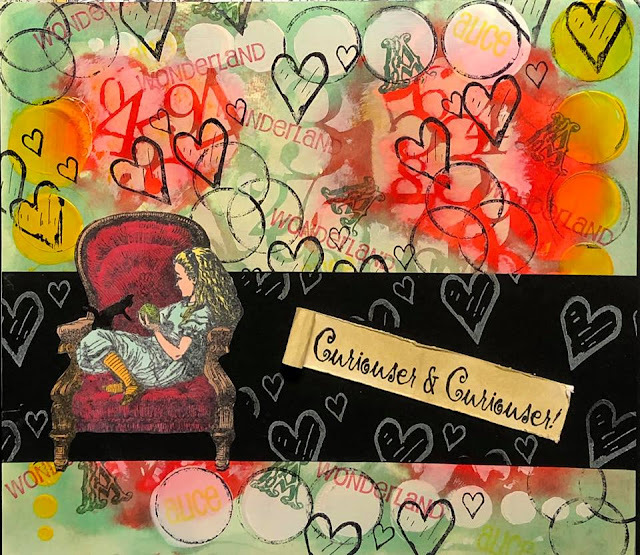 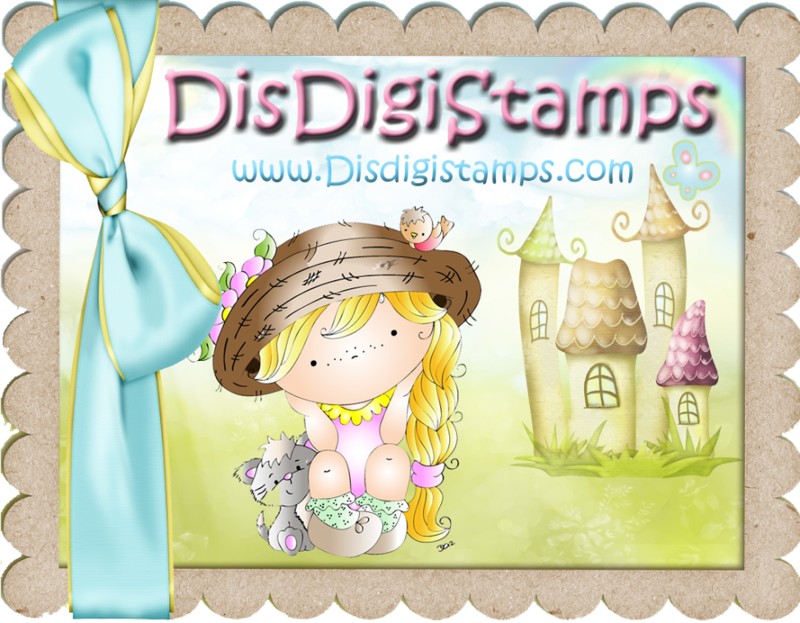 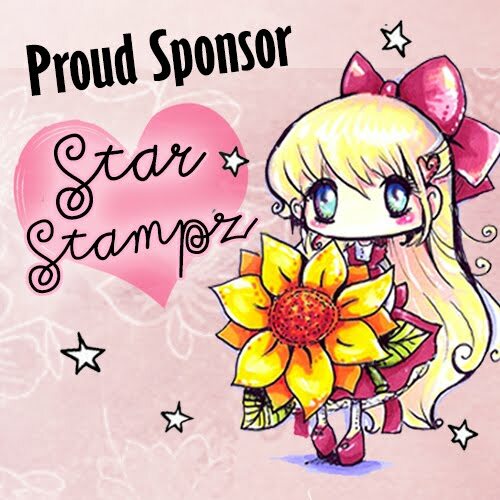 Tickets now on sale for the 4th Annual Whimsy Stamps Retreat! 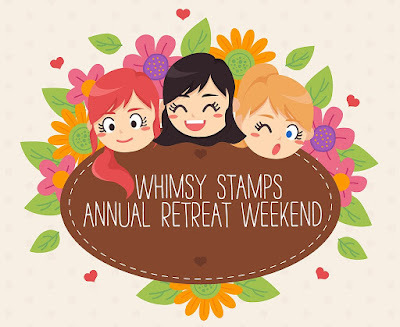 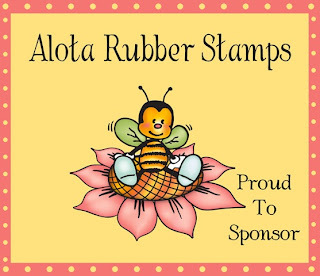 Whimsy Stamps 4th Annual Craft Retreat - Friday, May 17, 2019 through Sunday, May 19, 2019 at the Hampton Inn and Suites @ Gateway Village, Orlando Florida. 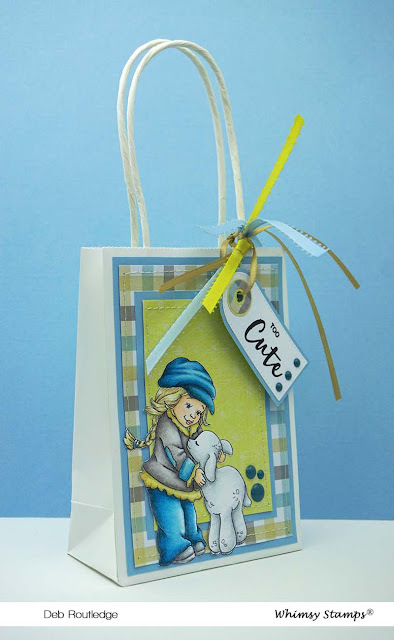 Join us for 3 days of classes, crafting, friends and more! 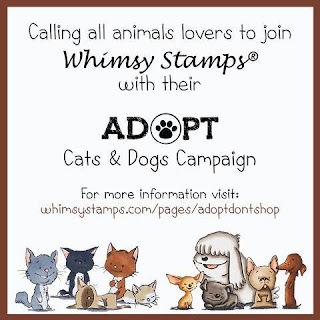 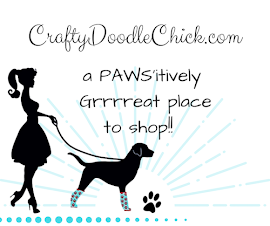 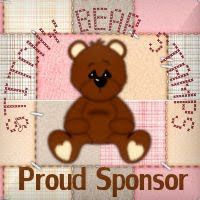 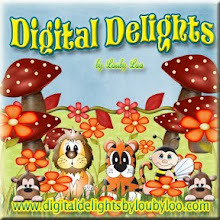 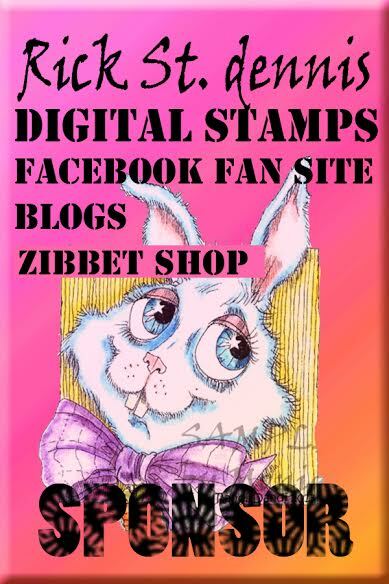 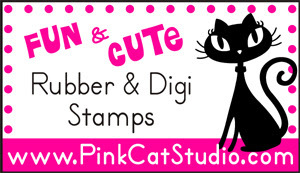 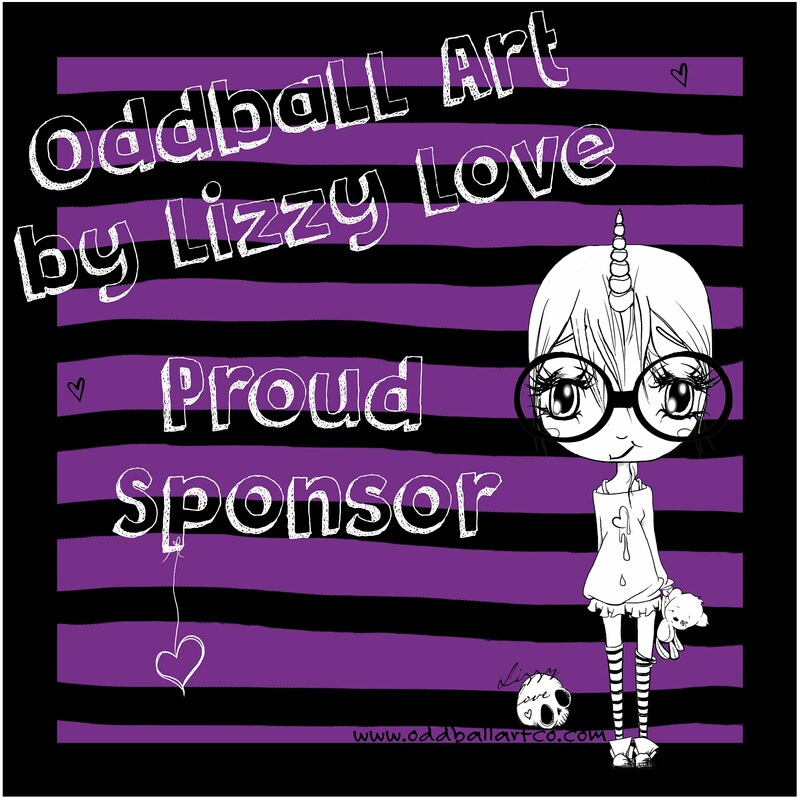 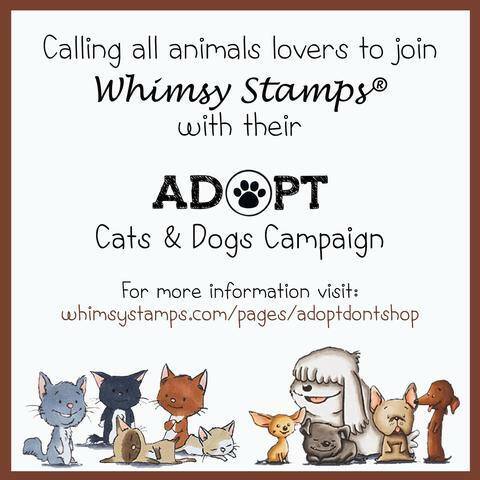 Hosted by Denise Lynn of Whimsy Stamps and our amazing team of artists and designers. 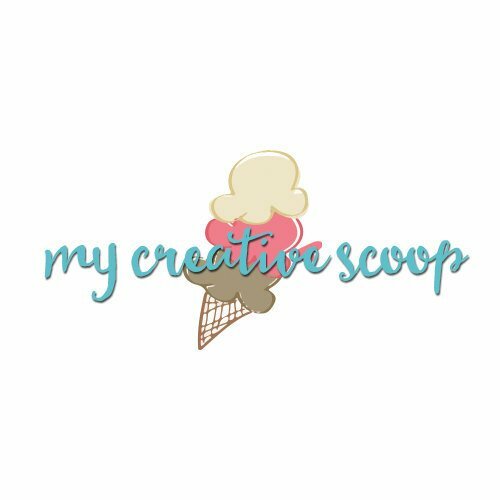 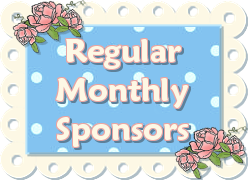 Classes will be held daily with nights free to enjoy the Orlando area dining, shopping, and attractions or to continue with your crafting projects.